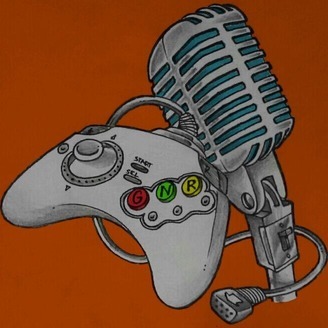 The voice of the gaming world! With your hosts SelfMadeDame & Johnny Boy we're here to have your back in the gaming world whether its Sony, Microsoft, or Nintendo. We are here for you the gamers. This show represents your opinions and your thoughts. We are Gamers. We are United. AND THIS IS GAMER NATION RADIO! ! ! ! Check it out, get informed, and excited! 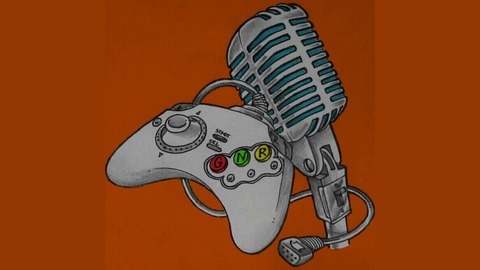 GNR Episode 30: Funny Banter, Poppin' Bottles And...Button Mashing?!?! Interview with Fusion Micro's Brandon Gerard!